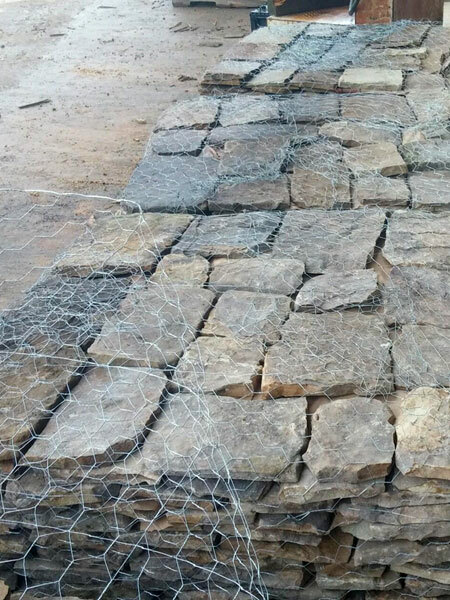 Culbreth Stone's Tennessee flagstone and fieldstone quarry is your source for beautiful, natural flagstone and fieldstone. 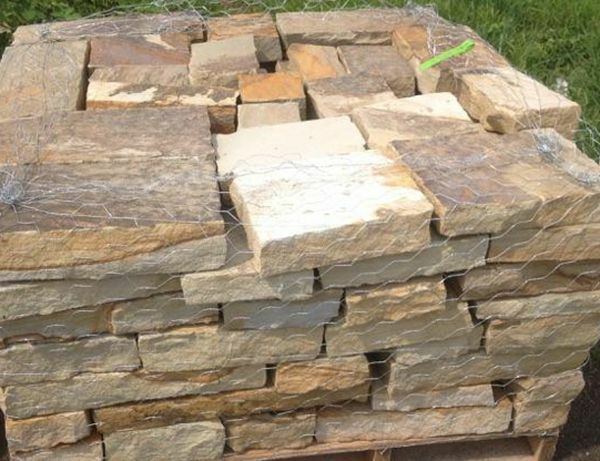 We ship top quality Tennessee flagstone and Tennessee fieldstone directly from our Tennessee quarry to stone resellers nationwide. All of our stone products are beautiful natural stone sourced from our quarry and sold at wholesale prices in truckload quantities to customers throughout the country. You can depend on Culbreth Stone for fast delivery of the highest quality natural stone on the market. We carefully pack and load every shipment to ensure that it arrives quickly and safely at your location. 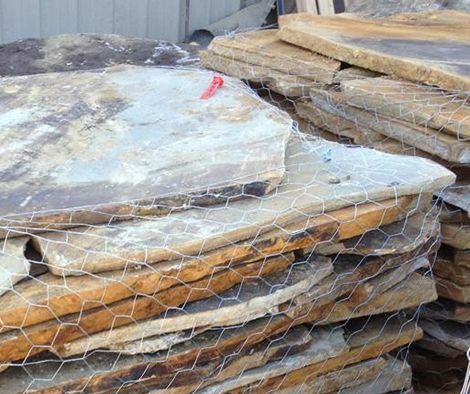 When you buy direct from Tennessee's premier flagstone quarry, you can count on getting the best possible price on top quality natural stone products. 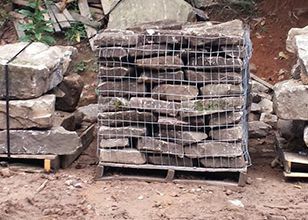 We keep prices low by selling in truckload quantities and shipping directly from our Tennessee quarry. 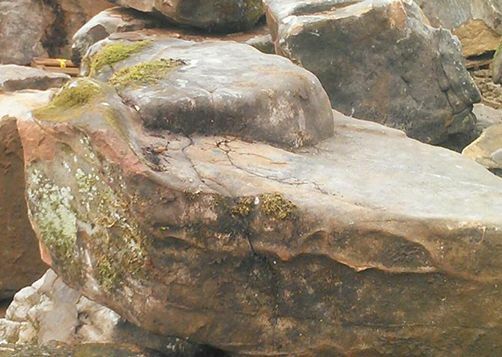 Our Tennessee quarry produces some of the most beautiful natural stone products you will find anywhere including grey and brown flagstone, fieldstone and boulders. We offer a complete selection of shapes and sizes to fit your needs and we back up our natural stone products with a commitment to your complete satisfaction. If you are looking for the very best in wholesale natural stone, contact Tennessee Culbreth Stone today. Our commitment to excellence includes providing customers with high quality natural stone products, first class customer service, and competitive pricing. Our philosophy of taking care of our customers means you can depend on Allied Quarries to do whatever it takes to ensure your satisfaction. We look forward to the opportunity to earn your business.